Whether you are staying with us or are just looking for a treat or that perfect location for a breakfast meeting, join us for a delicious breakfast in the Brasserie. We offer a Full English breakfast, or a vegetarian alternative, as well as a great range of other hot options including avocado and eggs and smoked salmon bagels. There is also a full continental breakfast available with cereals, toast, crumpets pastries, fruit, yoghurts, cheese, ham, smoothie, juices and much more. You can view our breakfast menu here. 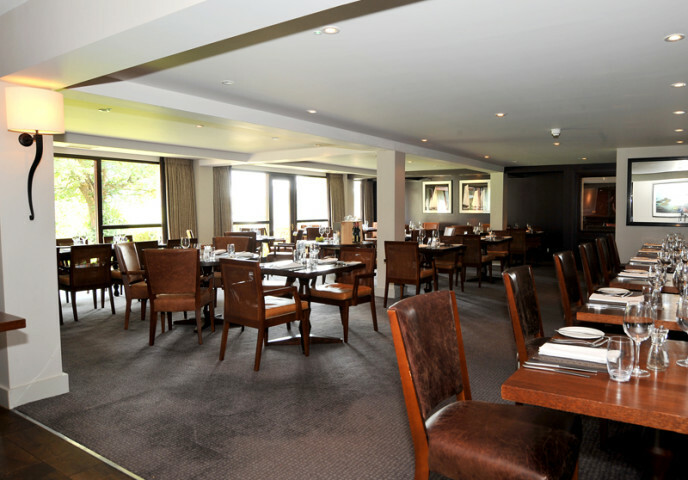 To book call 01603 759393, email enquiry@barnham-broom.co.uk or use the “Book a Room” tab at the top of the page.